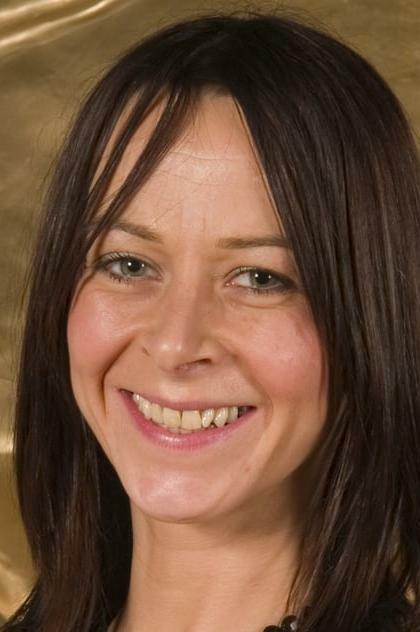 From Wikipedia, the free encyclopedia Kate Dickie (born in 1971 in East Kilbride, Scotland) is a five times award-winning Scottish actress who has appeared in TV-series, stage plays and movies. She is best-known for her portrayal as the security camera operative Jackie in her starring debut Red Road, directed by Andrea Arnold, and for which she was given several awards as best actress, among other things at the BAFTA Scotland Awards and the British Independent Film Awards in 2006. Dickie also supports the theatre company Solar Bear, which is known for its collaborations with deaf people, in part in her role as the patron. Description above from the Wikipedia article Kate Dickie, licensed under CC-BY-SA, full list of contributors on Wikipedia.